Join us for our next training in Altamonte Springs, Florida! 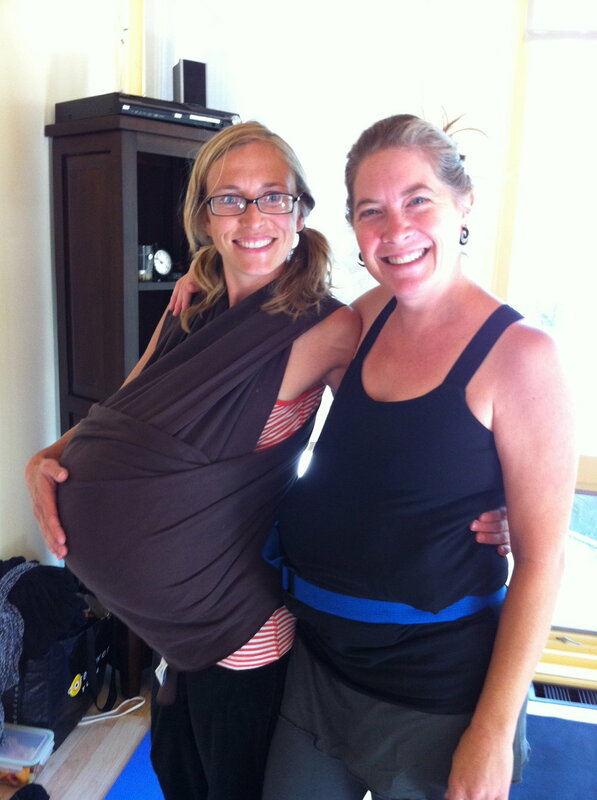 Drawing on a combined total of over 25 years teaching Prenatal yoga, Katie and Kirsten have lead dozens of trainings together and welcomed successful graduates from all over the globe. This training is intended for yoga teachers, midwives, doulas and other health professionals who are interested in teaching yoga to Pregnant women. 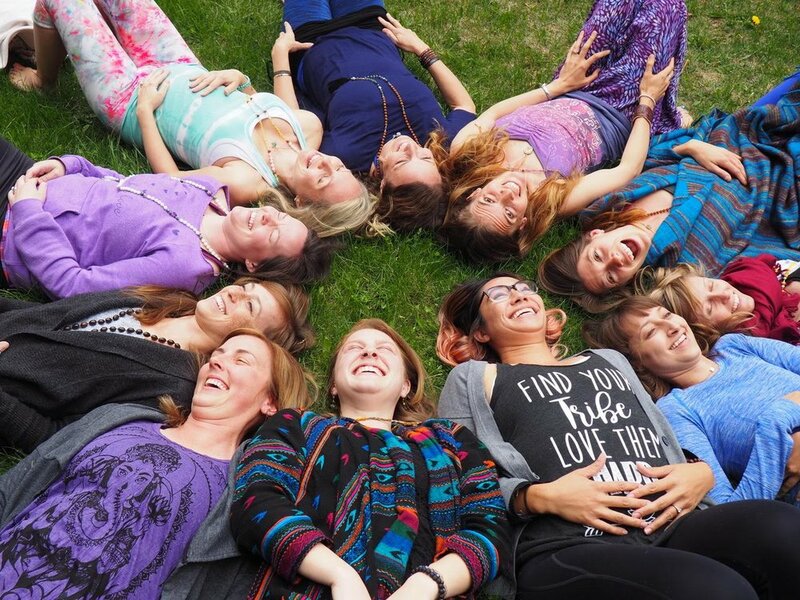 Throughout the course of the training you will dive deep into the world of mamas and babies and learn the skills to artfully teach yoga to pregnant women. Learn more about yourself as a woman and as a teacher. In addition to being extremely informative and practical, this training is a transformational journey. 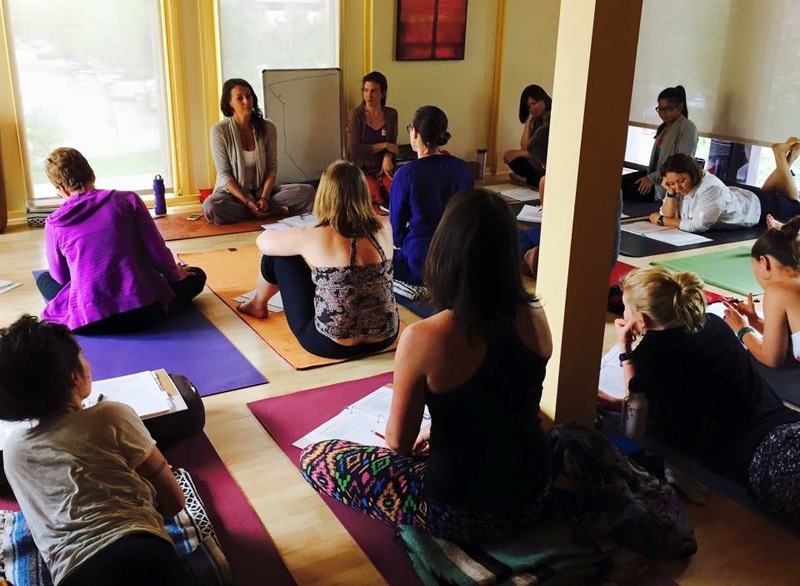 Not only do women emerge as Prenatal teachers, but as stronger yoga teachers overall. 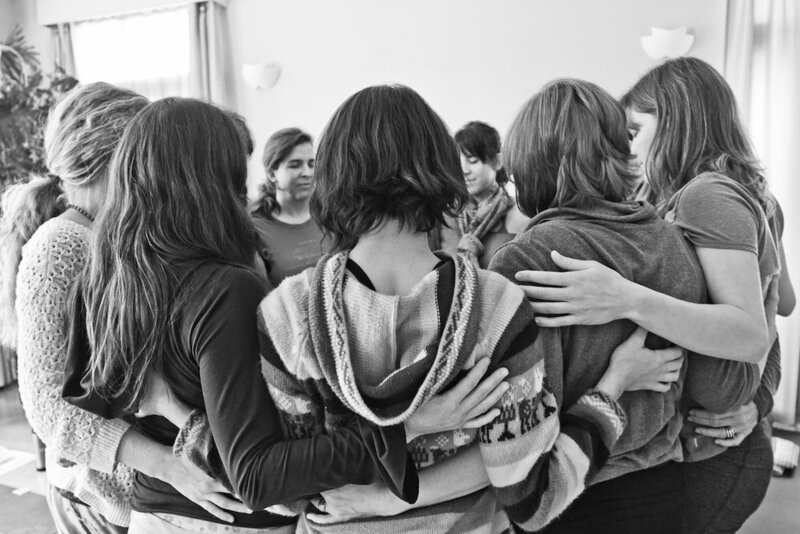 Through daily practice teaching and constructive feedback, we support women in finding their authentic voice and teach from a place of embodied presence. We will help you empower women through their journey into motherhood and build communities that last a lifetime. There is a wonderful balance of fun along with lecture, experiential and spiritual training. The design of the program helped me to tap into my inner strength. encouraged and empowered to follow my path. 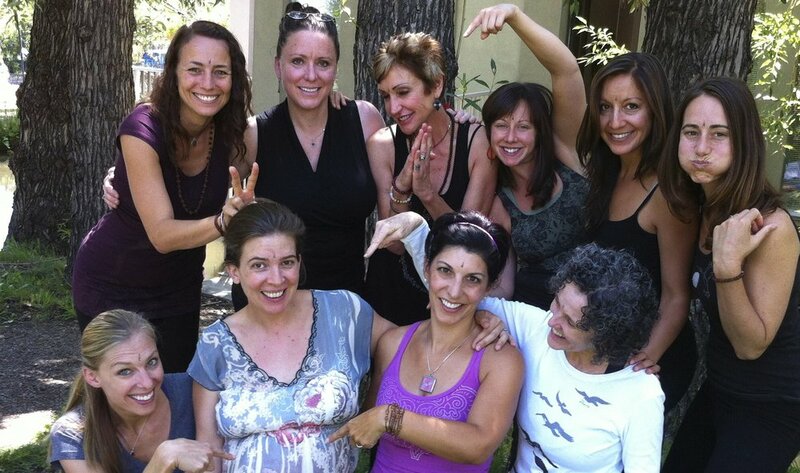 Attending the prenatal yoga teacher training had a huge impact on my life and my career path. 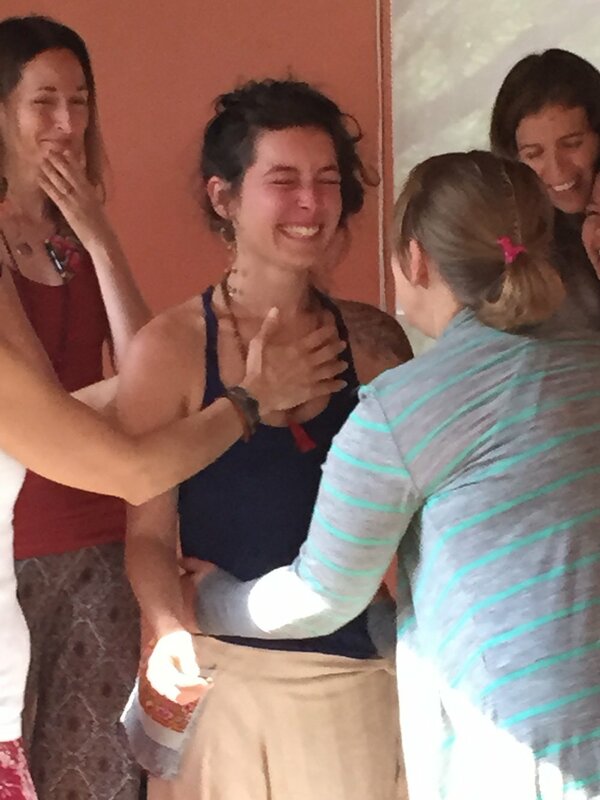 I had worked as a certified birth doula for years prior to the training, as well as religiously practiced yoga. and confidence to teach, I immediately opened my own yoga studio! to working as a parent/child interaction psychotherapist for a community mental health center. I am so grateful for the experience! to share is undeniable and genuine. They truly care about each student succeeding. Thank you for this one of a kind experience. I will never forget it. and they held the space until the end. It was perfect learning environment.